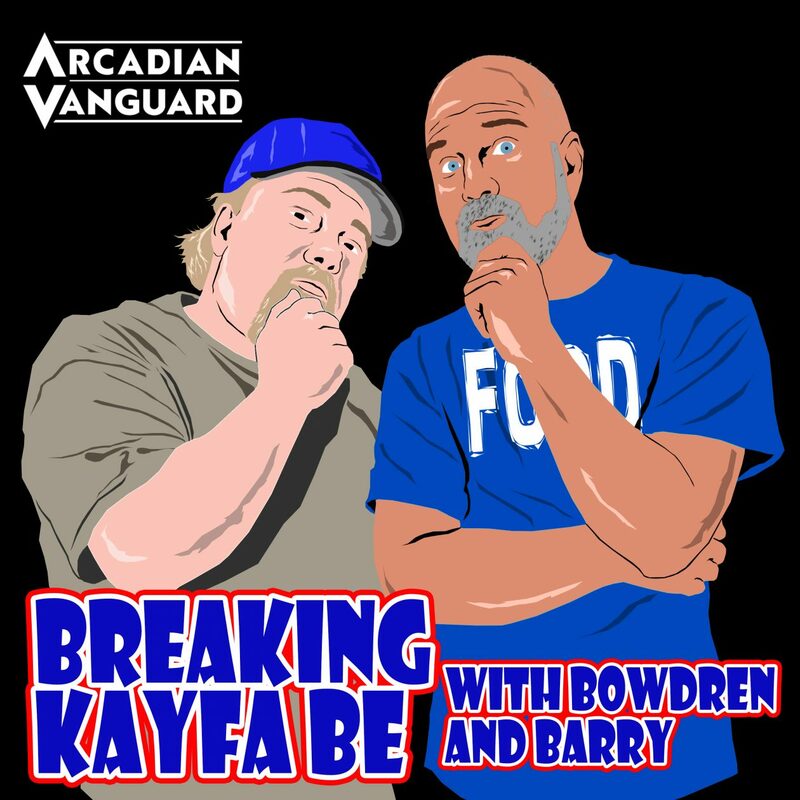 Episode 47 of Breaking Kayfabe with Bowdren & Barry es aqui! And on this episode, we continue our look at Houston wrestling by discussing two more matches from there. Plus, we give our top 5…nope, wait just a minute!….we give our personal top 10 funniest movie quotes of all-time, and make sure the kids aren’t in the car because this might be our filthiest episode…..EVER! 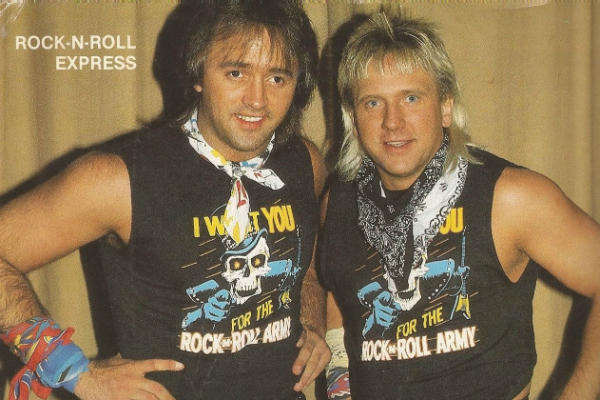 Episode 24 of Breaking Kayfabe with Bowdren & Barry has arrived! 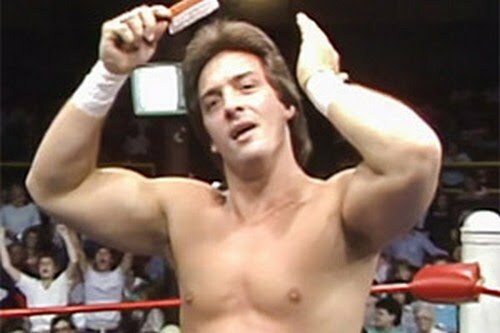 On this episode, we are going to be taking a look at two more matches that did NOT make Jeff’s top 100 of the 80’s. 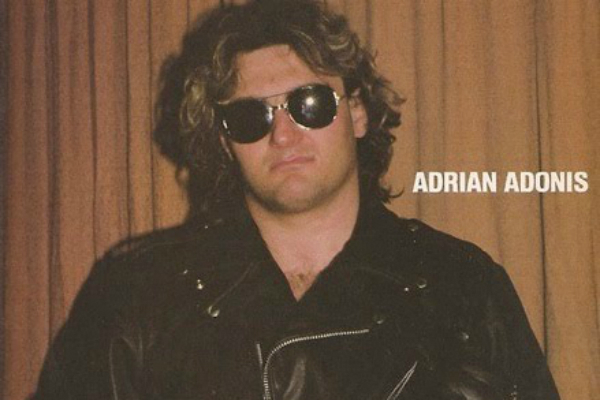 Joining us to discuss one of those matches is John McAdam, who makes his 2nd appearance on the podcast! Plus, we will look at a couple of forgotten angles, Jeff discuss the demise of Toys R Us and his top 5 memories of working there….and, we will each offer our top 5 CREEPY movies….non-horror. Ya know, movies that had scenes that just skeeved you out! ….plus a discussion of the best Rodney Dangerfield movie of all time! !